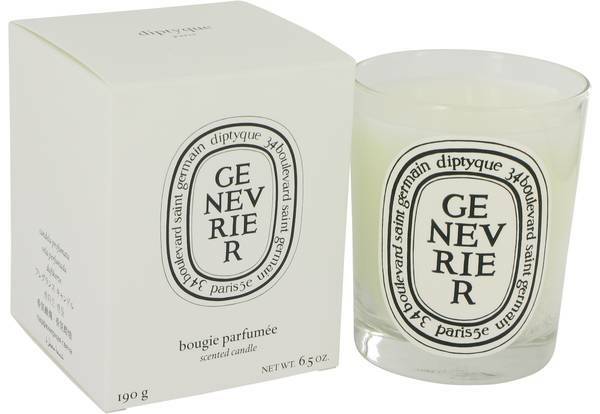 Diptyque Genevrier Perfume by Diptyque, Diptyque Genevrier is a scented candle from Parisian fragrance company Diptyque . One of these single-wick candles will provide about 60 hours of burn time… 60 hours in which to bask in the aroma of a morning walk through the forest. The candle is named for the juniper tree and features the pine-like scent of juniper wood. 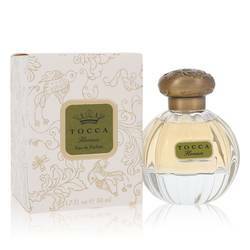 It also contains the spicy intensity of juniper berries, the powerful smokiness of Guaiac wood and the deep aromas of fir balsam, cedar Read More Read More and cypress. This candle is made from soy-blend wax and sits in a reusable glass receptacle bearing the name of the fragrance on the iconic Diptyque label. The brand was founded by three friends in Paris in the 1960s. Christiane Gautrot, Yves Coueslant and Desmond Knox-Leet were an interior designer, theater manager and painter, respectively, who teamed up to open a fabrics and furniture shop in Saint Germain. Over the years, it has evolved to the high-end candle and fragrance business that it is today. All products are original, authentic name brands. We do not sell knockoffs or imitations.